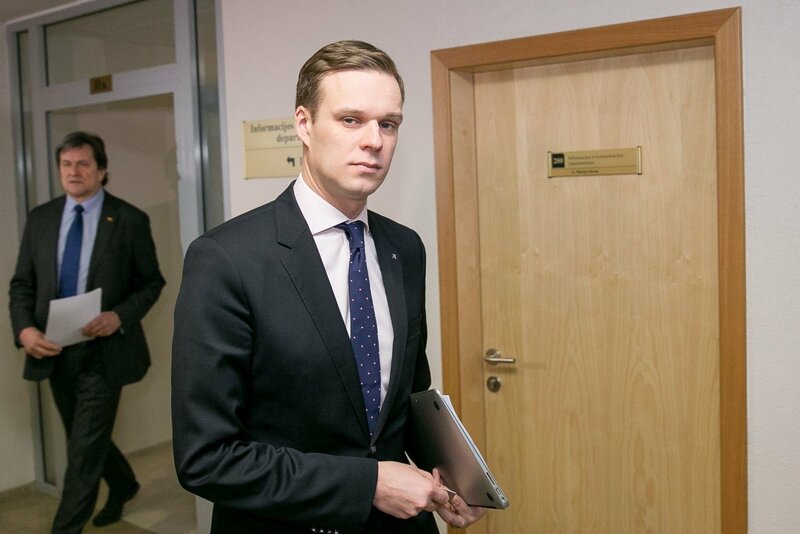 Lithuanian opposition lawmakers say that a significant part of the coalition parties' pre-election promises have not been included in the new government's program. "We tried to assess the government's program. We made an analysis of the Lithuanian Peasant and Green Union's (LPGU) election program and, at the same time, compared (the government's program) with the Social Democrats' program," Remigijus Žemaitaitis, leader of the opposition Order and Justice Party, said during the parliament's sitting on Tuesday. "The results are disappointing: there is a 47 percent difference between the promises made before the elections and those signed by Ramūnas Karbauskis and Saulius Skvernelis and the Social Democrats," he said. 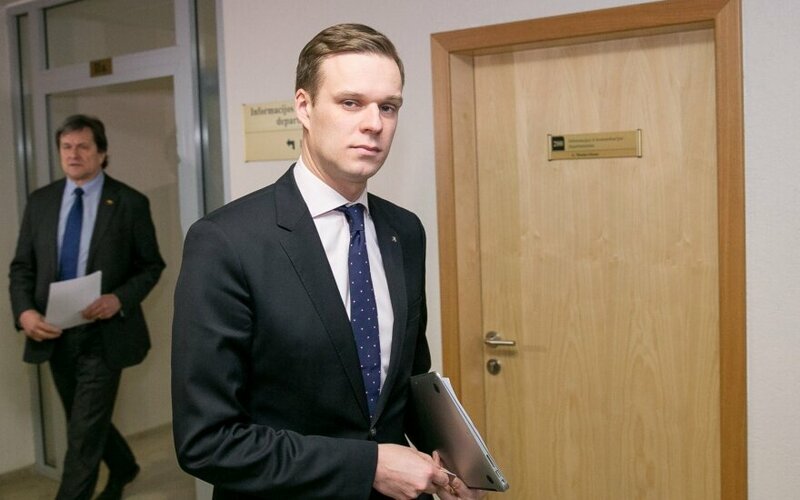 Gabrielius Landsbergis, leader of the conservative Homeland Union - Lithuanian Christian Democrats, also said that the LPGU's pre-election promises had been left out of the government's program. "The most interesting thing today is that my colleague from another political group, Ramūnas Karbauskis, says that all the promises made before the elections will be fulfilled. As we do not see them in the government's program, we wonder if there is an alternative government program that lists all those promises. If there is not, we obviously see a split and high uncertainty," he said. Landsbergis also said that the government's program lacked political leadership and a clearly stated direction. However, Eugenijus Gentvilas, leader of the opposition Liberal Movement, said he was glad that a significant part of the winning party's election slogans had not made it into the government's program. "To start with, the program is vague. Some ministers even boast that they personally took effort to leave the specifics out," Gentvilas said. "I would like to the program to set out the government's promise and its objectives," he added. Gentvilas noted that a considerable part of the proposals in the government's program would require changing the Constitution to be put into practice, but added that he doubted if the ruling majority was ready for that. The liberal lawmaker also does not approve of the new government's plans to tighten certain bans.